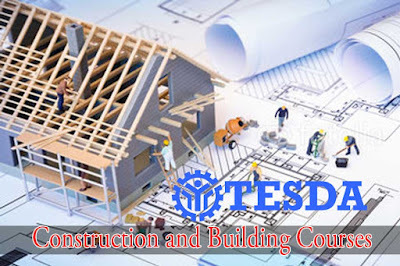 One of the in-demand and fastest growing occupations abroad are in construction industry. Not only in other country but also here in the Philippines. Meanwhile, some companies and agency required documents or certification before you can apply to them. This documents will proved that you are eligible to desired work. Note: Some of the courses above may or may not be available in the accredited schools near you. Saan po na training center meron ng Carpentry NC II na magstart August 2016? Salamat po. Why they said its a free training and with allowance.. I just went in tesda to ask for inquiries, they said that we are the ones that should provide uniform, no allowance,and if we have a project or activities we are incharge for the production.. is that true?